Hamilton May is pleased to present a unique, extremely bright and spacious house available for rent - ideal for families with children or couples looking for peace and quiet. Hamilton May presents a detached house available for rent in a quiet and discreet neighborhood. Hamilton May is pleased to present a unique house offered for sale in a quiet neighborhood, surrounded by beautiful greenery. Hamilton May presents an impressive residence that will surely meet the expectations of even the most demanding clients looking for a property in the fashionable and elegant Konstancin-Jeziorna. Hamilton May offers a functional house with a garden and with a garage in a prestigious location. 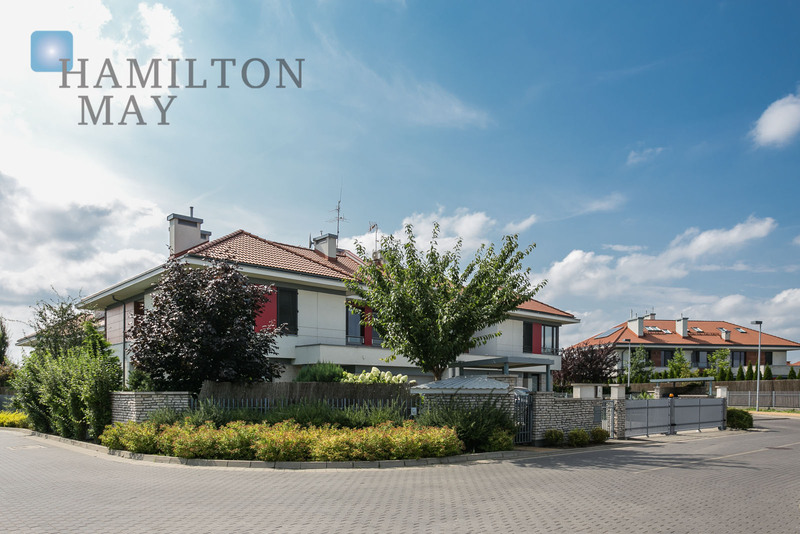 Houses that Hamilton May offers for rent are located in the most prestigious locations in the city (Stary Mokotów, Saska Kępa, Wilanów) and also in neighboring areas (Konstancin-Jeziorna, Walendów). Renting a house is often a perfect solution for companies that have top management employees relocated to Warsaw with their families.